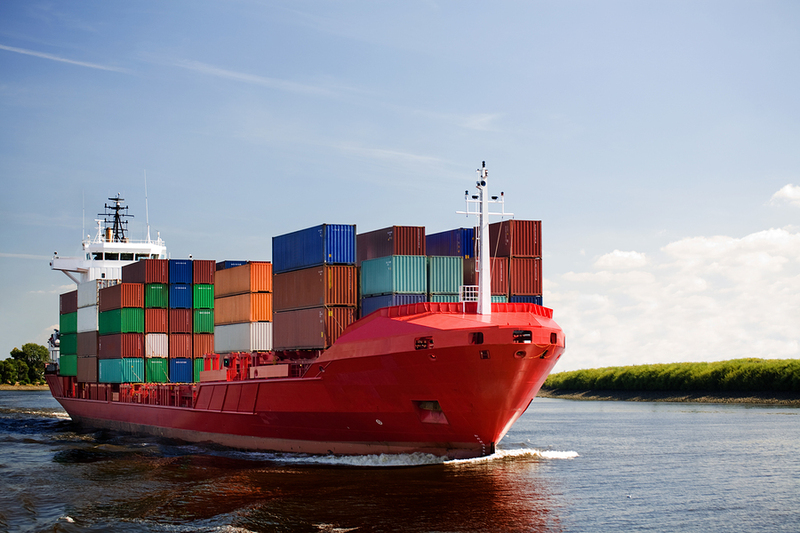 There are numerous moving parts today when it comes to manufacturing and shipping goods. Supply chains can be volatile, and when any one link gives way, it can cost the company big—and even result in lawsuits when product shortages impact a company’s earnings, for example. Anything can happen during manufacturing and shipping. With countless suppliers, diverse overseas governments and political landscapes, natural disasters and the list goes on, managing risk in this area can be complex. When it comes to getting the right coverage to ensure goods are protected, there’s often a mish-mash of policies to contend with that can leave companies confused and paying more for coverage than they need to. So what’s a company to do? There is an easy answer, and I’ll highlight that next. Manufacturers, importers/exporters, distributors, processors, retailers and more can all benefit from an insurance policy called “stock throughput,” which covers inventory for whatever stage it’s at in the process and anywhere it goes. 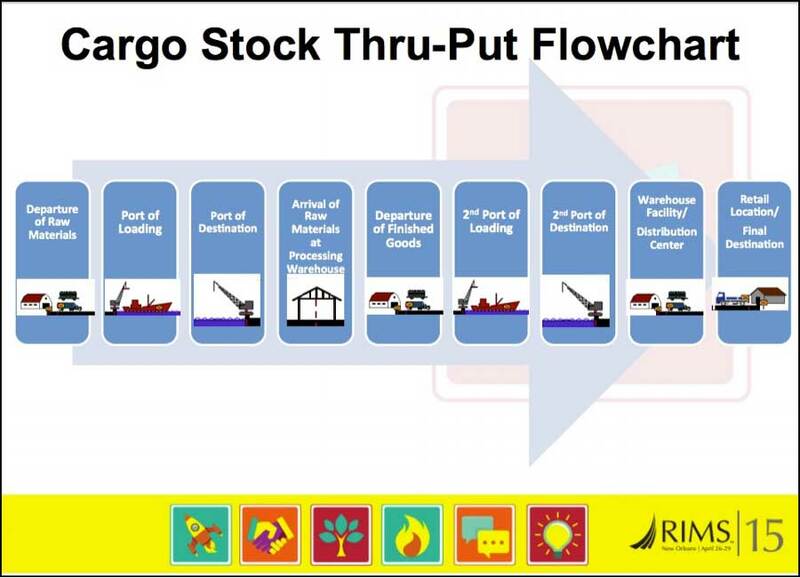 A stock throughput policy covers raw materials or works in progress and even finished goods. Inventory is covered whether it’s in storage or on the move. Damages and losses incurred at the manufacturing site can be covered, but that doesn’t include things like mistakes in processing raw materials into the finished product. 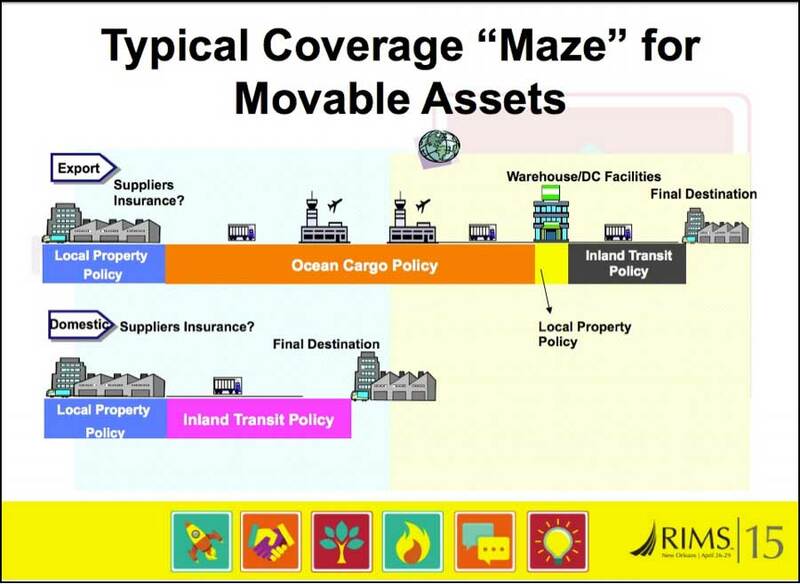 The policy has three key insurance components combined: ocean cargo, inland transit and property/storage. The combination of all of these together can reduce premiums significantly versus trying to patch multiple policies together to get the same results. The great news is that this type of policy has high limits for coverage, as losses can be centered on the product’s selling price, so you’re really protecting your revenue. Plus, you get a lot more catastrophic loss limits than just property insurance. For example in California, if you had a manufacturing company that housed your inventory in a warehouse and there’s an earthquake, a standalone property policy usually excludes earthquakes when it comes to inventory losses. If you have a stock throughput policy, however, it provides coverage around $2.5 to $5 million in losses as a result of an earthquake (and sometimes even provides the full policy limit). Note that this is strictly for the inventory (raw, work in progress or finished) and not the building structure or other fixtures in it. Today, stock throughput policies are getting more popular, but we still see many companies carrying traditional property policies including inventory combined with a standalone transit policy. If you’re considering exploring a policy like this, make sure you speak with a broker that understands supply chain risk management here in the US and abroad. You want to be sure that you secure the best deductible, the best limits and have access to expertise, because when you’re in the business of goods, the most important thing is that those assets are protected.